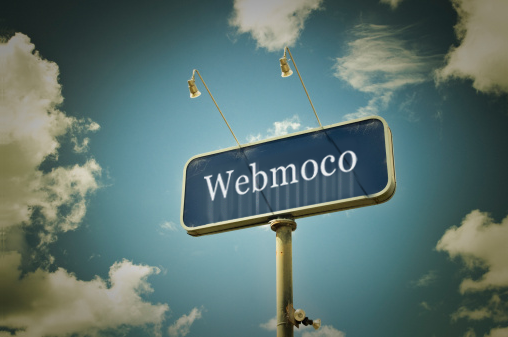 The demand for mobile apps, websites and mobile content management solutions is accelerating at pace, and at webmoco we’re always one step ahead. We are constantly striving to bring new ideas into the mix and driving intuitive web, mobile and app development to maximise your brand, give clout to your campaigns and boost your digital revenue stream. Let’s say you have an online campaign with a dedicated microsite, supported by email marketing and social media channels. Your website may be optimised for mobile browsing, but the pièce de résistance could be an application developed to support your campaign. Take a look at our RHS ‘Grow Your Own’ app for example. This iPhone application was part of a tactical strategy designed to integrate with a wider marketing campaign featuring press, online, social media and various offline channels. The app helped gardeners to grow their own, providing a live stream of information such as how to prepare soil, when to sow seeds and what progress a plant should be making. Naturally, it included an in-app capability to purchase additional plant guides and even sign up for weather warnings. Like many apps it was designed to put the user’s finger on the pulse of the brand and engage users with the message behind the app. It also enabled the RHS to reach new audiences through previously untapped digital channels. This particular app went on to become a huge success, topping the iTunes Lifestyle category and reaching over 200,000 downloads in the first 60 days. One key feature that marks mobile apps out from other digital media is that a well-crafted app can be truly personal. And as such, it can help form an invaluable personal channel between brand and user. Just as a user is unique and identifiable, so is their mobile device. Understanding how that person interacts with an app can be a powerful tool for both the brand, and ultimately for the end user. Any business can tap into the mobile revolution. Whether you’re a start-up, a national or a global enterprise, you can benefit from web, mobile and app solutions. At webmoco we don’t have a ‘one size fits all’ policy - instead we create tailored solutions to match your business objectives. We’ll provide advice on everything you need to know, including how to update and continually engage your audience through mobile content management tools and CMS options that we can provide as part of our service. The possibilities don’t stop here.! At webmoco we’re trailblazing responsive web design which, on a basic level, means that sites we develop can adapt ‘responsively’ to suit the browsing device, whether that be a smartphone, tablet or desktop. It goes far beyond the concept of ‘mobilisation’. Instead of developing a separate mobile site, a responsive site will adapt to the screen size, platform and orientation of the device it is viewed on. It responds to the user, and automatically accommodates the browsing environment, right down to image size, resolution and device rotation. From Android or iPad to notebook, Windows 7 or OS X, you’ll need just one website. It’s intuitive, it’s a better user experience, and it’s at the cutting edge of web and mobile development. 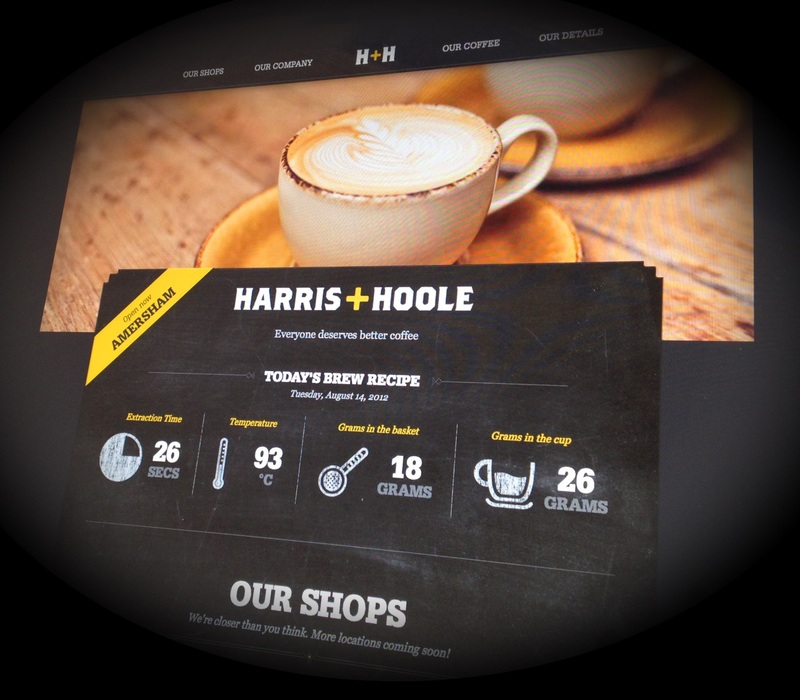 Find out more about responsive web design here. The mobile revolution is exciting. It’s a way to engage with your users, support multi-channel campaigns and introduce new revenue streams. With so much market growth promised, the possibilities are endless. If you’re interested in mobile apps, responsive design or if you’d like to express your ideas, come in and speak to us. We have a team of expert web and app developers who will happily talk through the options, help to develop your ideas and recommend the best opportunities to engage your audience. The mobile juggernaut is here to stay - get on it and put your business where it needs to be. Contact us for expert, impartial advice for all of your digital needs.